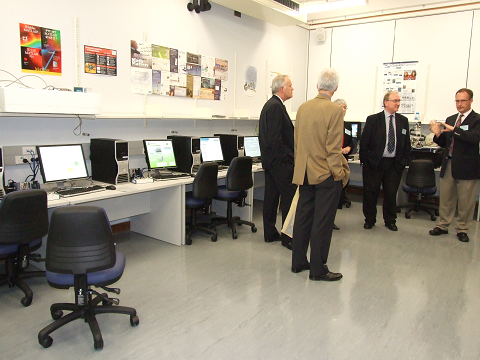 The Industrial Information and Control Centre (I2C2) laboratory is located in room 404.411 within the Department of Chemical and Materials Engineering, in the Faculty of Engineering at the University of Auckland. This laboratory has been recently refurbished to include new process control rigs, instrumentation and associated computing equipment. 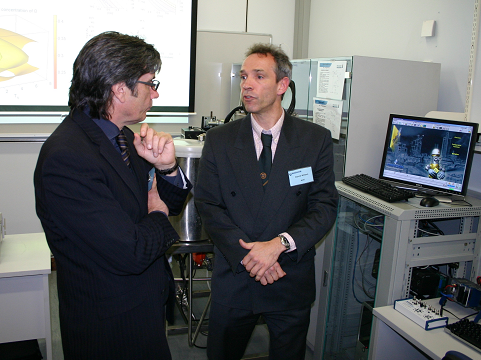 The I2C2 facilities are available for undergraduate and postgraduate teaching courses, industrial short courses and general research. The laboratory equipment includes the Emerson DeltaV digital automation system along with Quanser and Armfield control rigs. We also have a class set of National Instruments CompactRIO embedded controllers and associated interface boards.